On a macro level, COBIT 2019 meets the ISACA’s 3 principles for an appropriate enterprise governance of information and technology (EGIT) framework. At the micro, or organizational level, COBIT 2019 sets out the 6 core principles for an EGIT, including the principle that all organizations need one. These 9 principles, changed and renamed, were the 5 COBIT core principles under COBIT 5. Also fundamental to COBIT 2019, is that any EGIT system includes 7 different components (enablers under COBIT 5), which interact with each other and influence the good operation of the EGIT. These components include not just the enterprise’s applications, but also the culture, ethics and behaviour, as well as the people, skills and competencies within the organization. Additionally, the EGIT must consider the organization’s internal and external stakeholders, because ultimately, stakeholder goals cascade or feed into management and governance objectives—the end goal of an EGIT is to ensure that the organization can meet stakeholder goals, balanced and prioritized in the face of scarce resources. 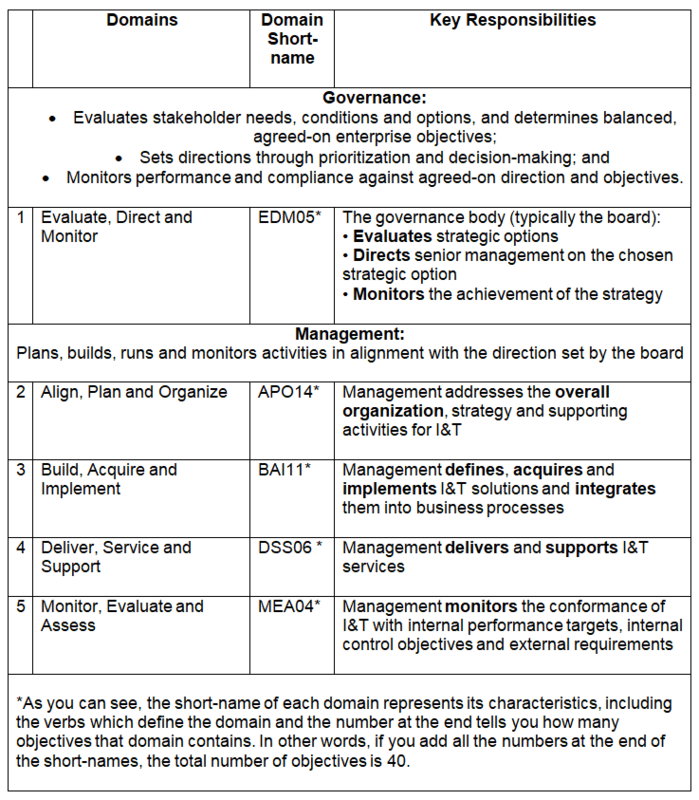 COBIT 2019 distinguishes between governance and management roles in an enterprise, and assigns each with unique, mutually exclusive spheres of responsibility or control, which COBIT 2019 defines as domains. 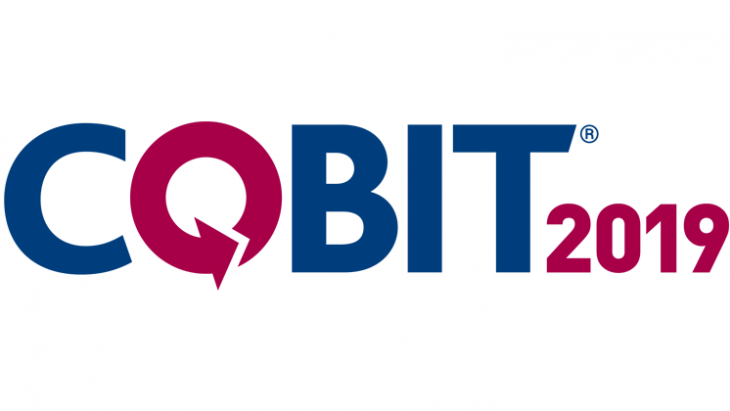 The new objectives highlight COBIT 2019’s evolution to encompass additional issues of concern to organizations, including data management, project management and assurance activities. The goal of the managed data objective (APO14) is to achieve and sustain the effective management of the organization’s data assets across the data lifecycle, from creation through delivery, maintenance and archiving. 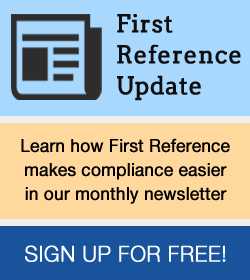 This is important to organizations because of the increased focus on privacy and more stringent privacy legislation, for example, Europe’s General Data Protection Regulation (GDPR) and the mandatory security breach reporting and notification provisions under Canada’s Personal Information Protection and Electronic Documents Act (PIPEDA). Assign roles and responsibilities to ensure that organizational data are managed as critical assets and the data management strategy is implemented and maintained in an effective and sustainable manner. The goal of the managed projects objective (BAI11) is to ensure that all projects which the organization initiates are based on the standard project management approach. This applies to the way the organization initiates, plans, controls and executes projects, and close with a post-implementation review. Focus the foregoing activities on business value and goals (for example, requirements, risks, costs, schedule and quality targets). The goal of the managed assurance objective (MEA04), is to ensure that management plans, scopes and executes assurance initiatives to comply with internal requirements, laws, regulations and strategic objectives. This will enable management to deliver adequate and sustainable assurance by performing independent assurance reviews and activities. These assurance practices will help to ensure that the organization has the appropriate governance, management and assurance roles, and will ensure that they each carry out their functions effectively. This blog, Internal audit is your third line of defense, explains how these roles should interact to operate effectively, making it clear why this is a new objective under COBIT 2019. 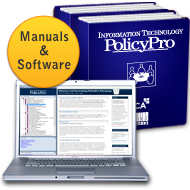 (You can also read more about the interaction between these roles in Finance and Accounting PolicyPro (GV 1.08 – Relationship with Internal Auditors)).